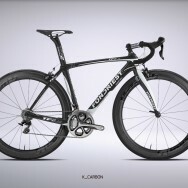 Custom carbon frame, made-to measure using ultra light 3k carbon tubes, also ideal for women. 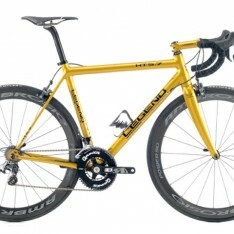 The Legend HT5.7 is a very responsive frame with the perfect balance between stiffness and stability. 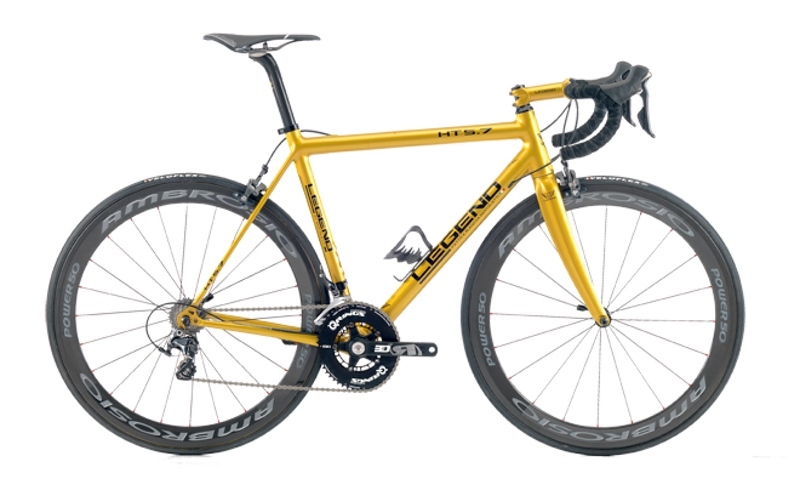 A great choice for varied terrain, light enough for climbing, stable enough for descending. 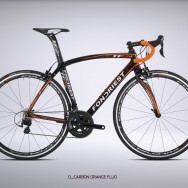 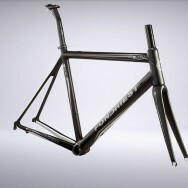 Can be built with race geometry or for a more relaxed ride.